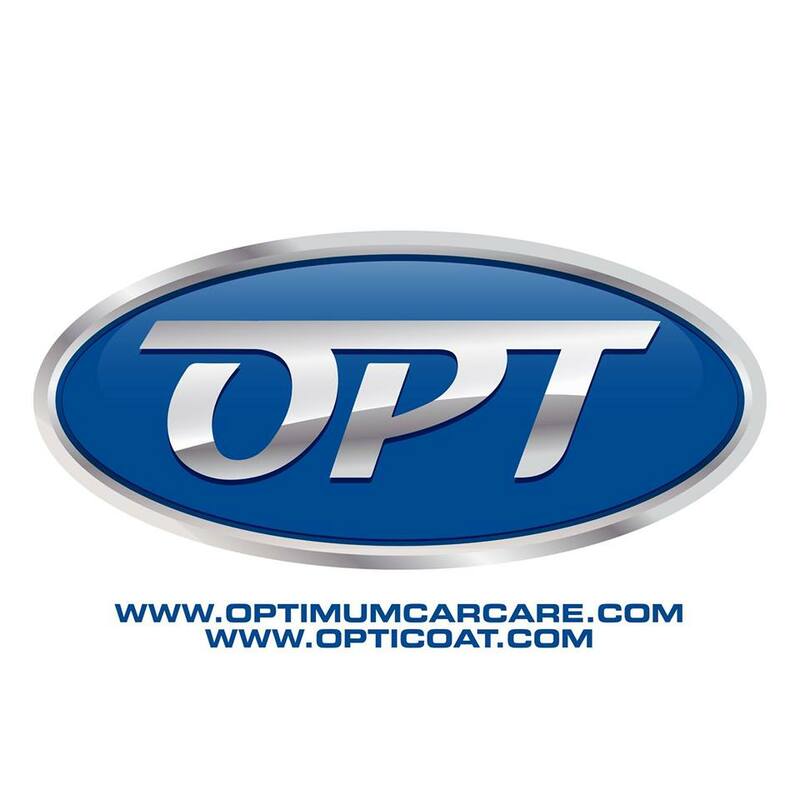 Opti-Coat was established in 2001 by Dr. David Ghodoussi, who had been working for 12 years in the field of automotive paint formulations as a organic chemist. David felt the protection offered at the time wasn’t aimed at the types of automotive paint. Essentially covering, instead of working together. Opti-Coat develops ceramic coatings that are designed to bring out the shine while protecting the surface underneath. As a side quest they have a focus on creating products that have a minimal effect on nature and humans. The company is located in Memphis, America and has a network of distributors, providing the products to several places in the world. Opti-Coat offers products that are aimed at the use of high-tech polymers and SiO2 type components, creating ceramic coatings. The Opti-Coat products are aimed at a minimal effect on nature and humans. The current range offers products to protect paintwork, glass, fabric, leather, metal and trims. Most of these coatings are offered in 2 or 3 different strengths. The “Pro” version is slightly enhanced version while the “Pro+” is the most optimised product. The “Pro+” products can only be applied by certified and trained dealers. Opti-Coat has its own company website, and uses several different Social Media channels such as Facebook, Youtube, Twitter, Instagram en Vimeo. The brand is moderately active on Social Media. The brand is not often seen on message boards, or detailing related fora. The brand is also not very often seen on detailing-related events or larger car care meetings.